Get Quality Solutions With Building Automation Systems From BC Ten Air! BC Ten Air has been providing quality HVAC-R and electrical services for over 20 years. We're the result of a very successful merger between two flourishing HVAC contractors - B&C Technical services and Ten Air, Inc.
Before this merger took place, each of these individual companies had been incorporated for over 20 years. Throughout those years they gained expertise and knowledge which helped them to create such a solid foundation for a merger. 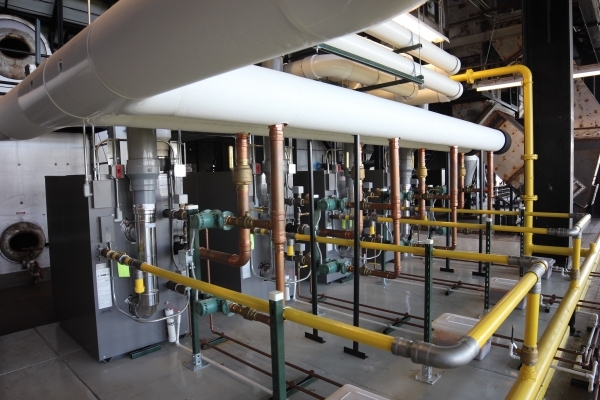 B&C Technical Solutions serviced major data centers and provided refrigeration services as well. 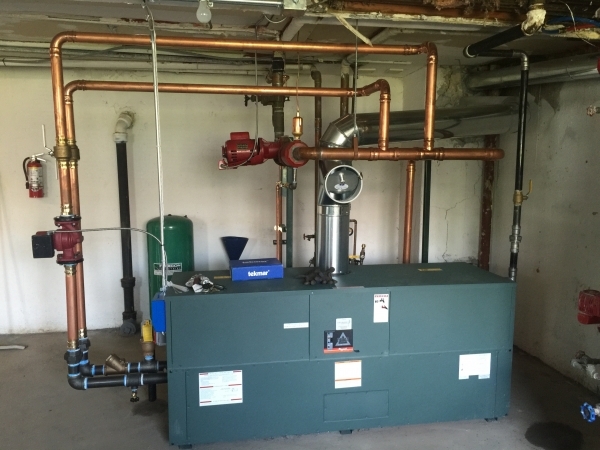 Ten Air was more focused on providing its clients with comfort air conditioning, boilers, and temperature controls. In quite a unique and uncommon circumstance, both of our principals began their professional careers as HVAC service techs. This was the major catalyst in helping our companies create unparalleled standards for both our customers and employees. 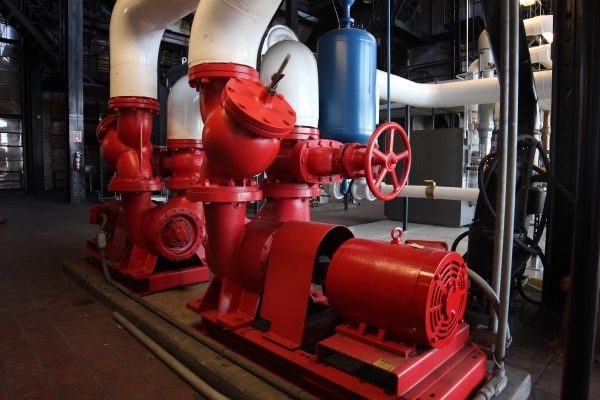 Heating and cooling can represent about 60% of your building's energy use, nearly 20% of the building's total value, and your #1 maintenance cost. These numbers can be frightening, but don't fear - BC Ten Air can help! In order to keep those numbers as low as possible, you'll need equipment that's energy efficient but still able to maintain your comfort. You'll need the company that performs your HVAC maintenance to provide you with trained professionals who can help understand what your facility needs to stay comfortable and energy efficient. This is done by following the latest practices and technology trends. The company that can provide you with this is BC Ten Air! 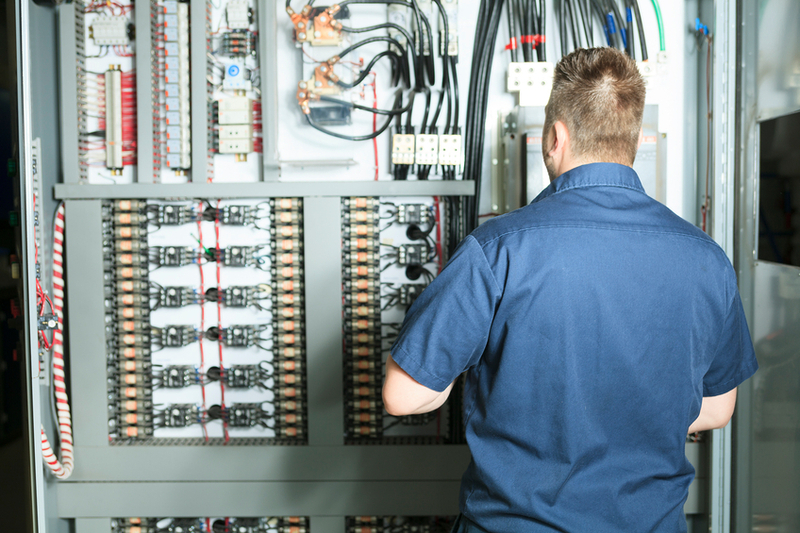 The success of an energy management program depends on proper control, programming, and maintenance, but just as important is the commitment of the people implementing it. We want to work with you and provide realistic expectations, not disappear and return with a canned program that predicts unreasonable savings. We excel at working with architects and engineers, taking their broad vision and turning it into affordable installations. 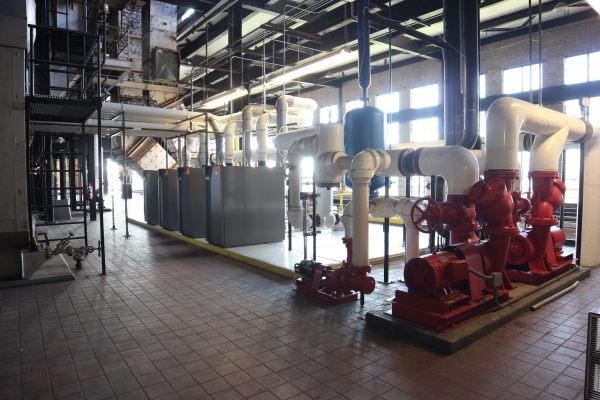 We approach every job with the goal of designing and building HVAC systems that meet the specific needs of your facility, with a focus on innovative engineering, cost-effective construction, and efficient system performance. If you're looking for building automation systems in the West Bloomfield area, contact BC Ten Air today! See why we're the leading HVAC-R and electrical contractor in the Metro Detroit area!